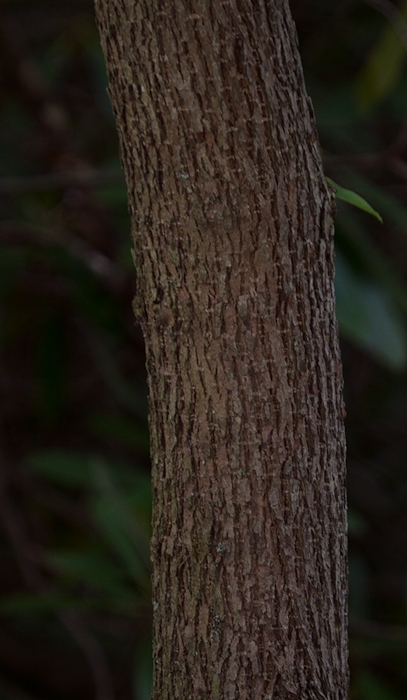 Central Maryland. 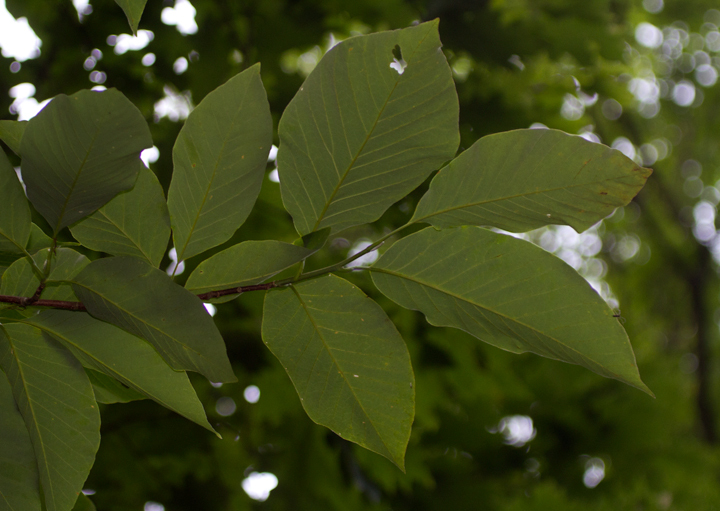 Last updated: 7/14/2012. 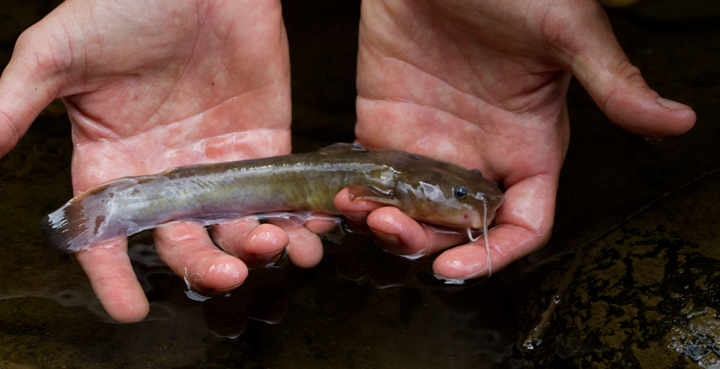 Above: A White Sucker in Garrett Co., Maryland (7/8/2012). 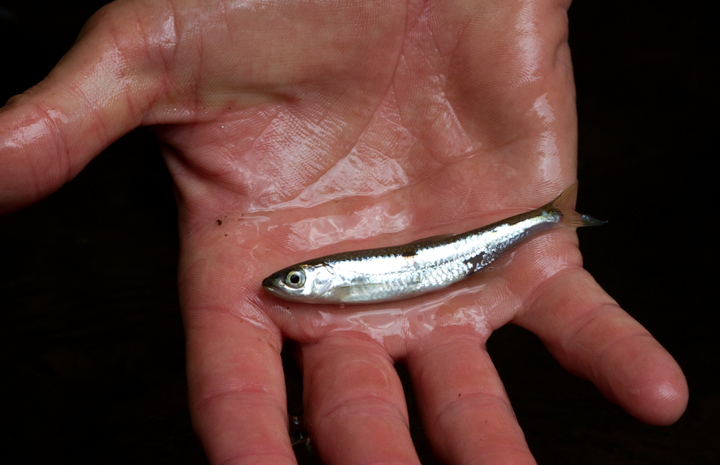 A focus on Maryland fish is just one great side effect of standing up the Maryland Biodiversity project! 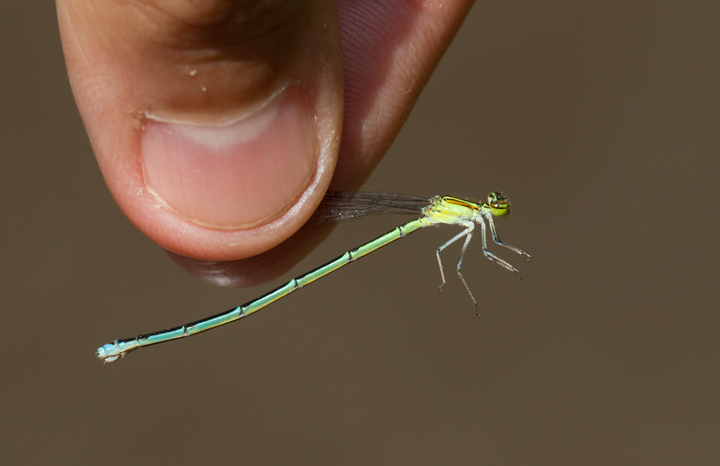 The project already features over 3,500 Maryland species, including over 900 species with photos. 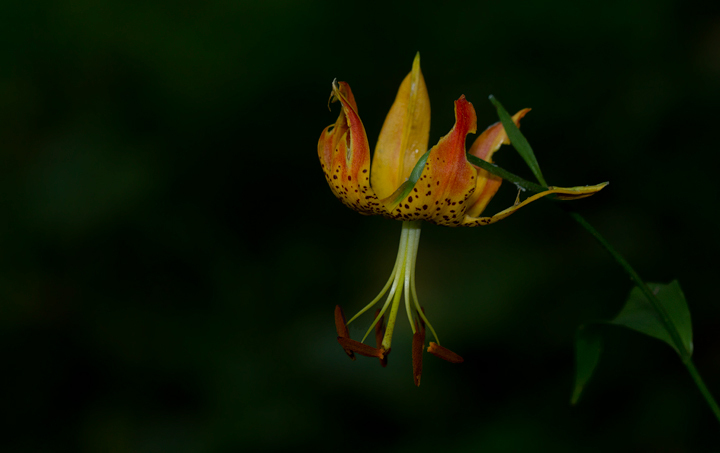 Below: A Turk's-cap Lily in Garrett Co., Maryland (7/8/2012). 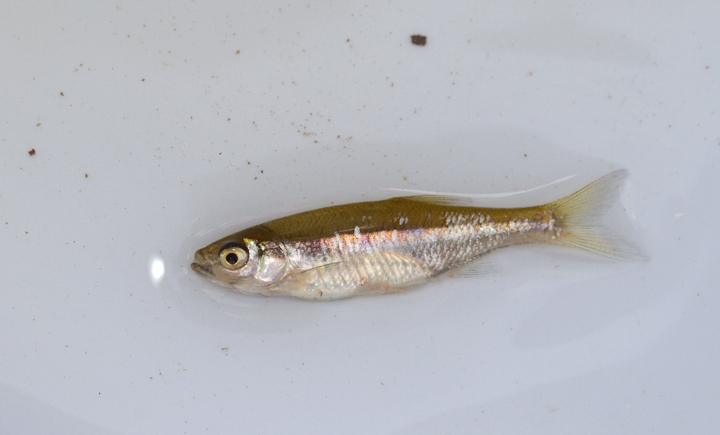 Below: A Spottail Shiner in Garrett Co., Maryland (7/8/2012). 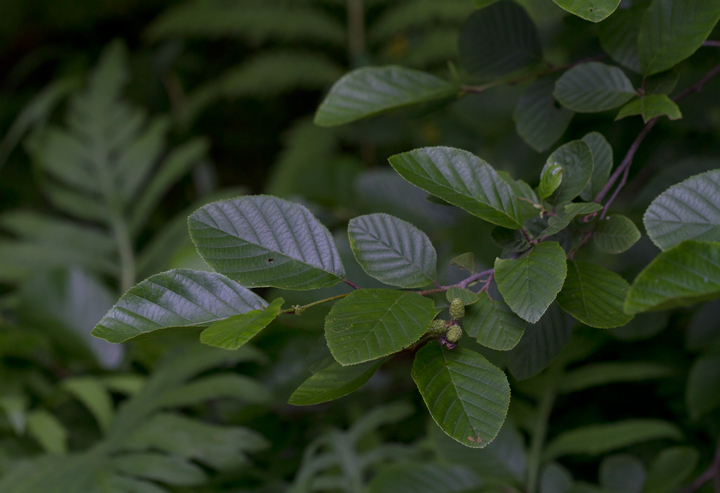 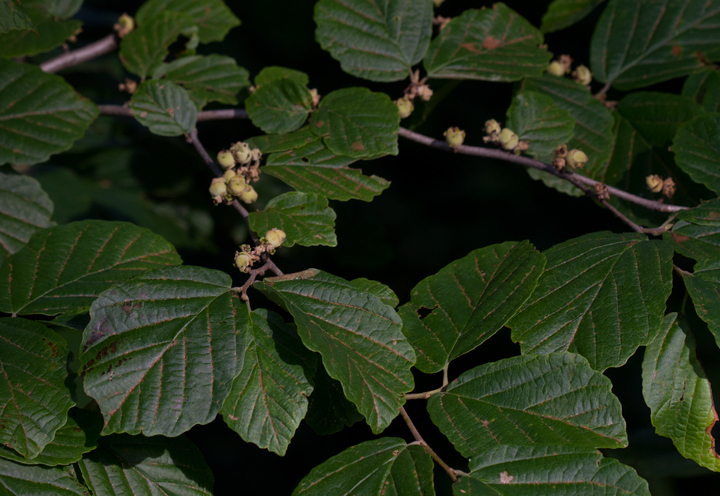 Below: American Witch-hazel in Garrett Co., Maryland (7/8/2012). 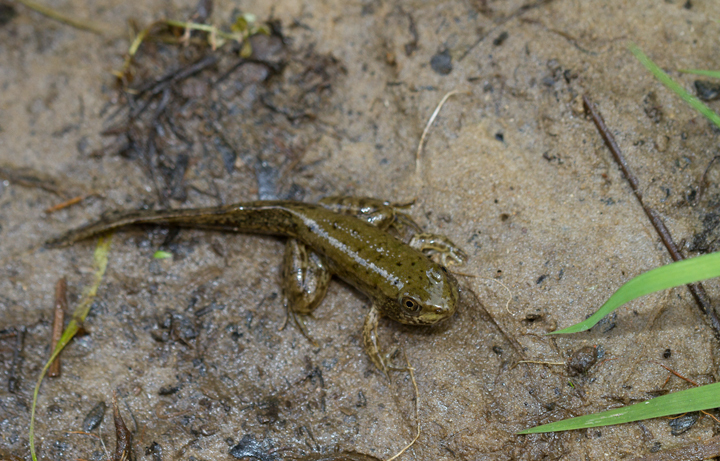 Below: A Green Frog transforming from tadpole to adult in Garrett Co., Maryland (7/8/2012). 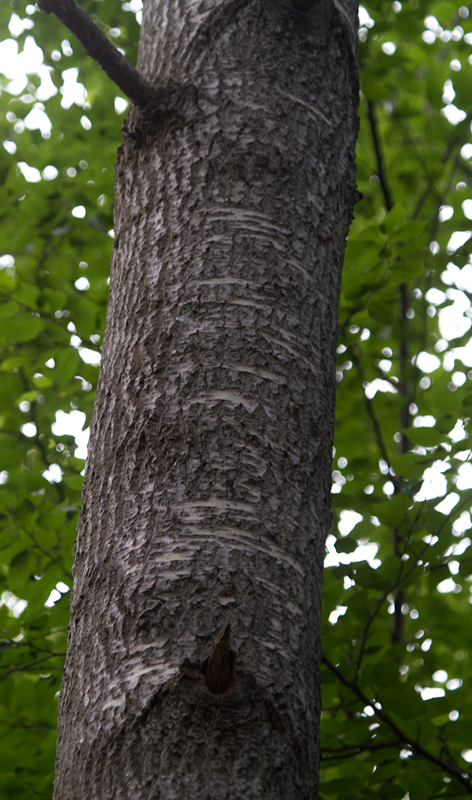 Below: Bigtooth Aspen in Garrett Co., Maryland (7/8/2012). 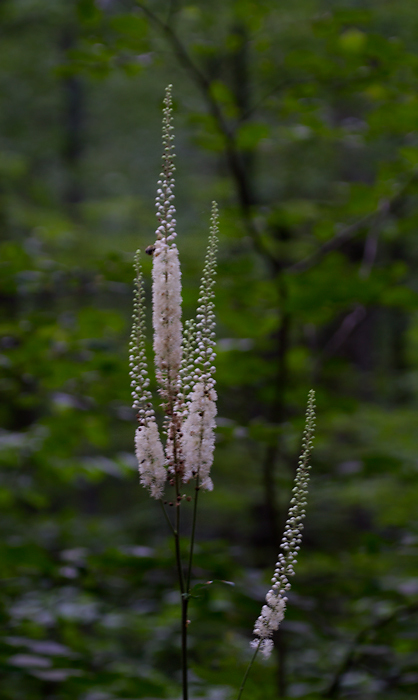 Below: Black Cohosh blooming in Garrett Co., Maryland (7/8/2012). 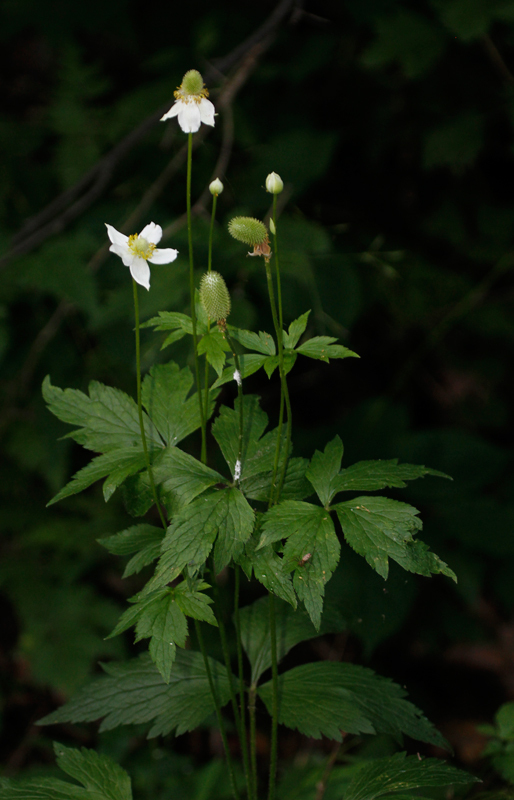 Below: Tall Thimbleweed, or Tall Anemone, in Garrett Co., Maryland (7/8/2012). 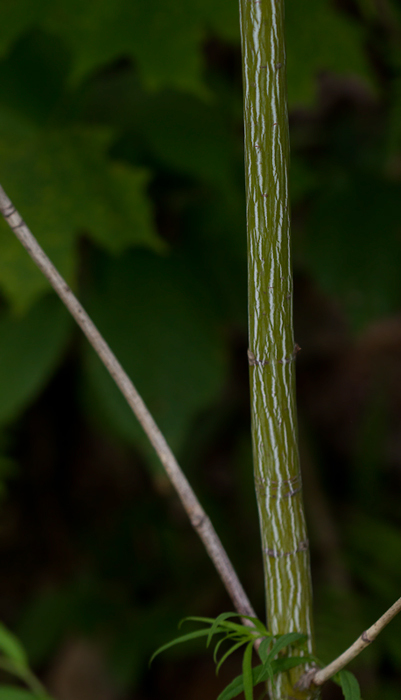 Below: Striped Maple, also known as Moosewood, in Garrett Co., Maryland (7/8/2012). 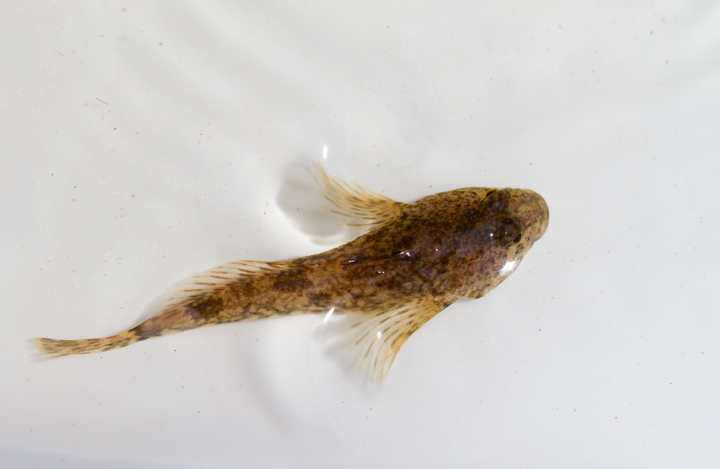 Below: A specialty of the Youghiogheny watershed, Mottled Sculpin, in Garrett Co., Maryland (7/8/2012). 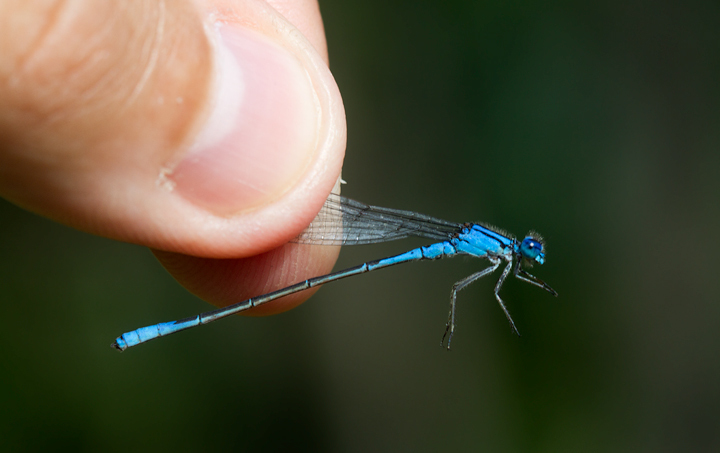 Below: A female Stream Bluet in Garrett Co., Maryland (7/8/2012). 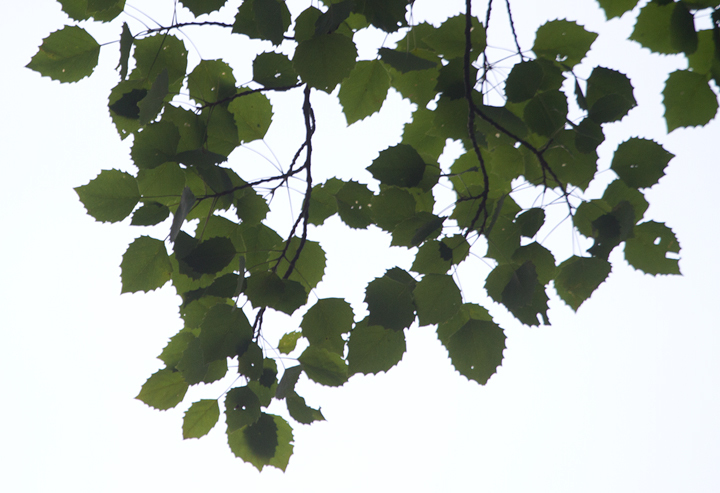 Below: Yellow Birch in Garrett Co., Maryland (7/8/2012). 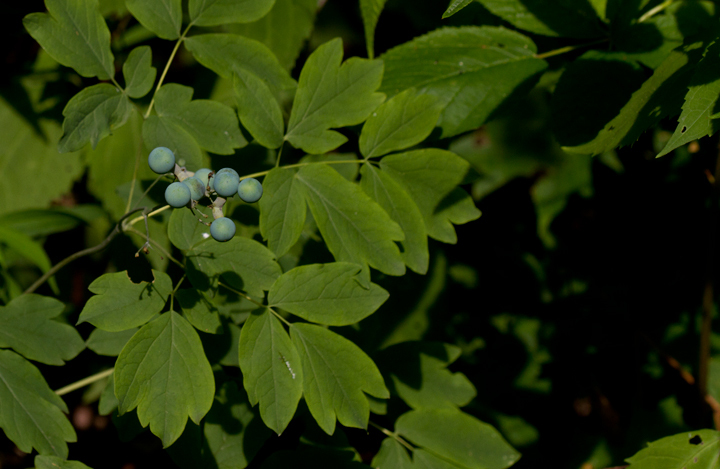 Below: Blue Cohosh with fruit in Garrett Co., Maryland (7/8/2012). 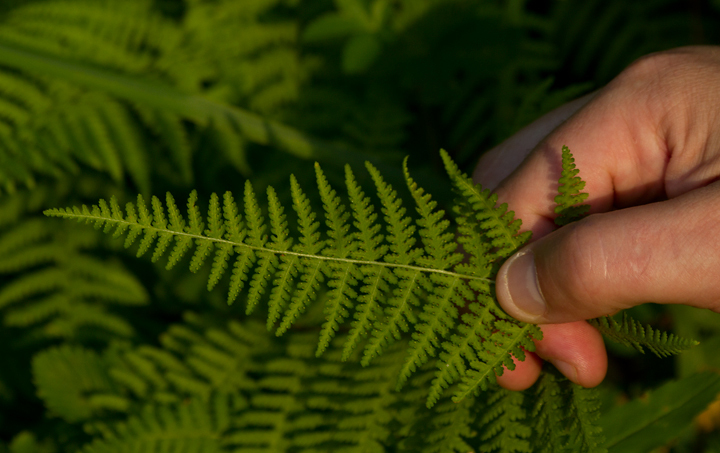 Below: A Tachinid Fly (Belvosia borealis) making Mikey Lutmerding uncomfortable in Garrett Co., Maryland (7/8/2012). 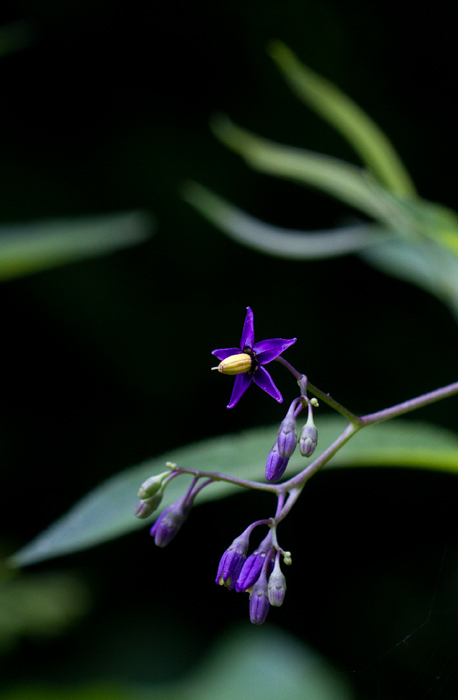 Below: Climbing Nightshade in Garrett Co., Maryland (7/8/2012). 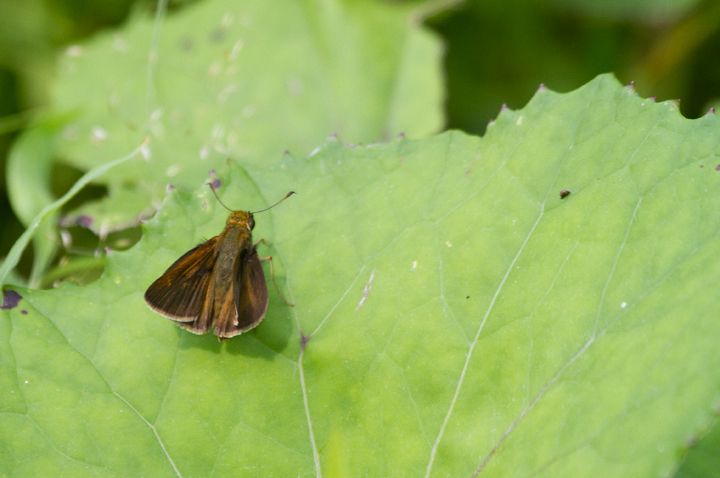 Below: A male Dun Skipper in Garrett Co., Maryland (7/8/2012). 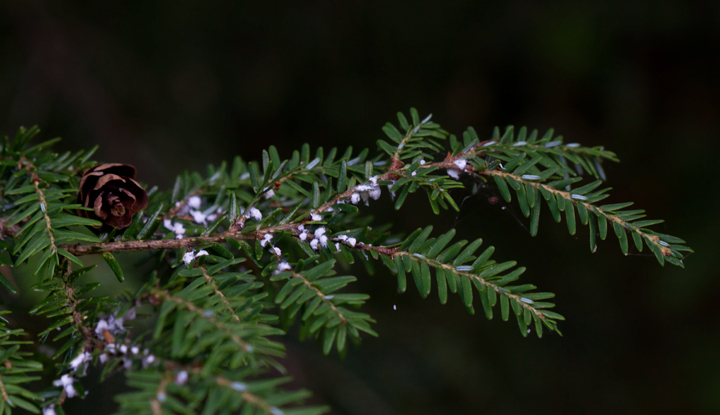 Below: An Eastern Hemlock with a Wooly Adelgid infestation in Garrett Co., Maryland (7/8/2012). 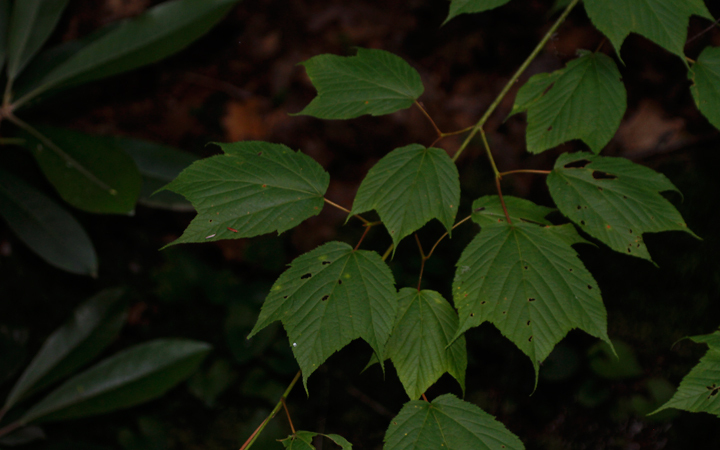 Below: Flowering Raspberry in Garrett Co., Maryland (7/8/2012). 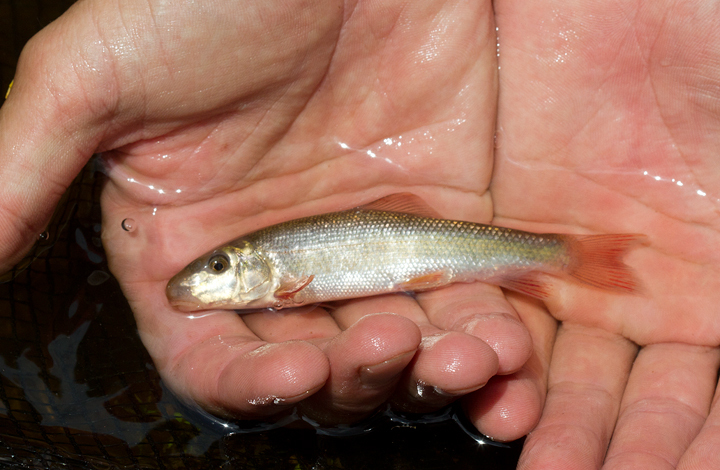 Below: A Golden Shiner in Garrett Co., Maryland (7/8/2012). 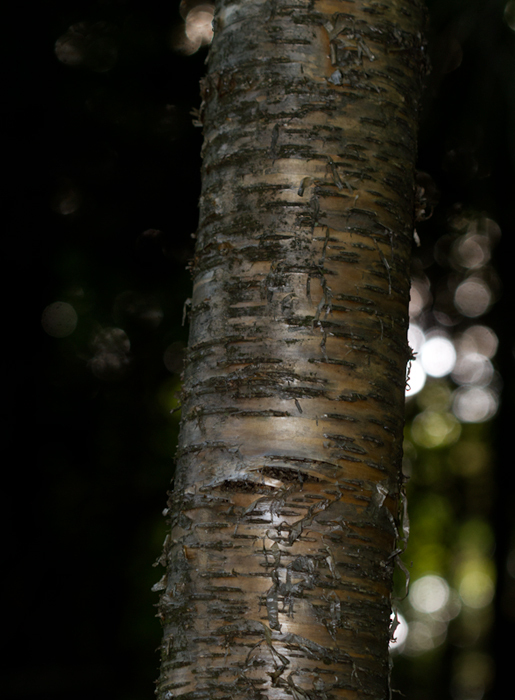 Below: Smooth Alder in Garrett Co., Maryland (7/8/2012). 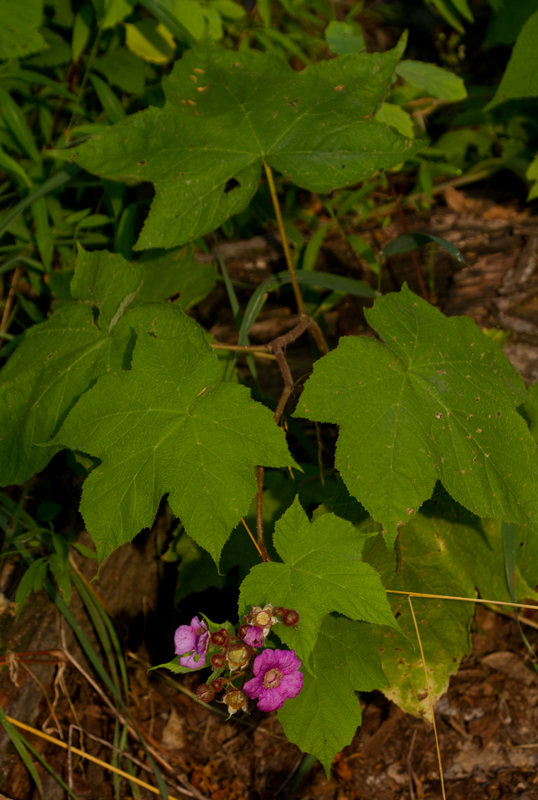 Below: Smooth Carrionflower in Garrett Co., Maryland (7/8/2012). 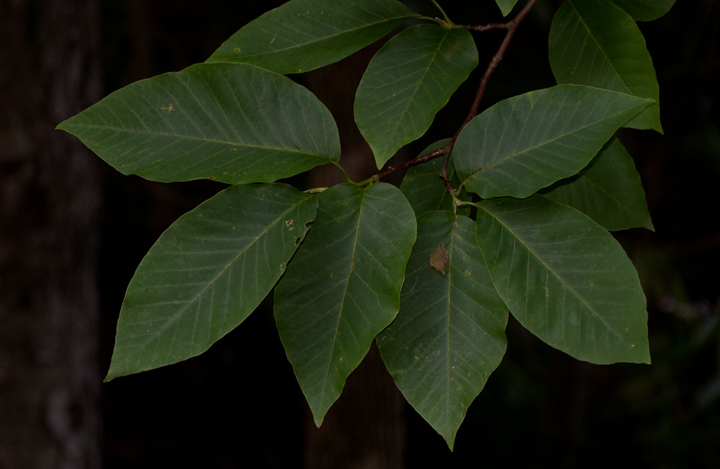 This greenbrier's leaves give off the smell of rotten meat when crushed, attracting an untraditional suite of pollintors. 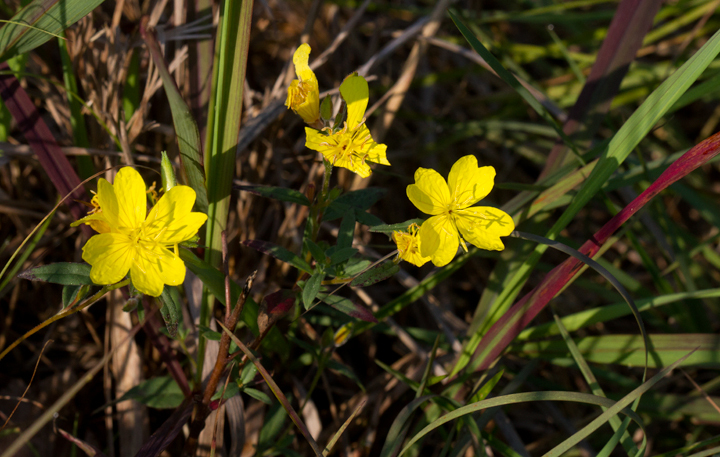 Below: Little Evening Primrose, or Little Sundrops, in Baltimore Co., Maryland (7/1/2012). 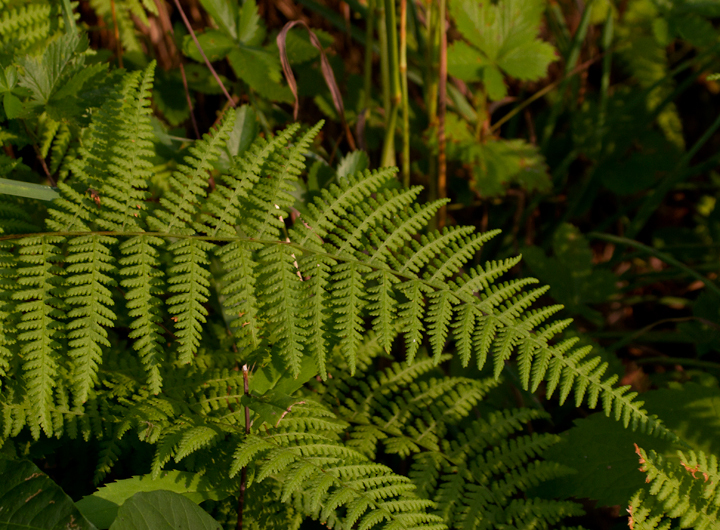 Below: Marginal Woodfern in Garrett Co., Maryland (7/8/2012). 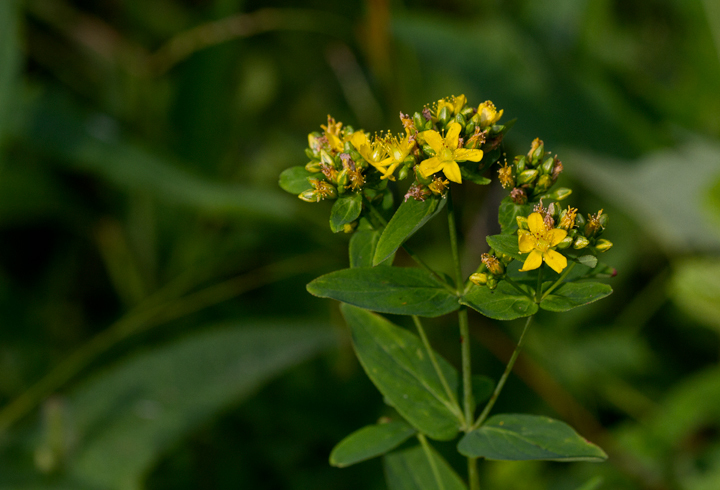 Below: A St. Johnswort species in Garrett Co., Maryland (7/8/2012). 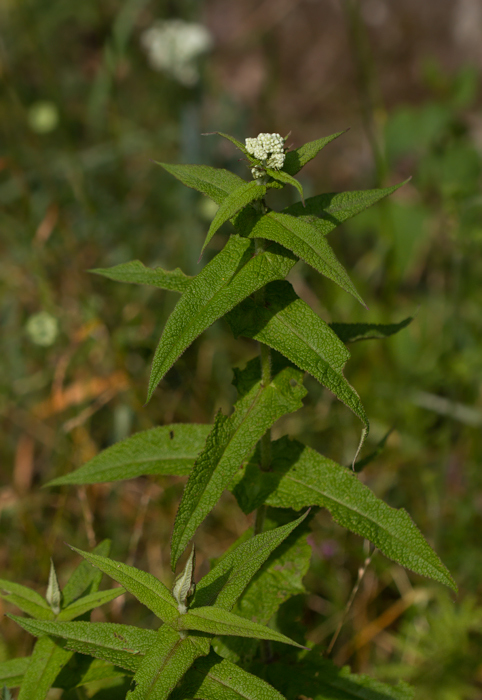 Below: Boneset in Garrett Co., Maryland (7/8/2012). 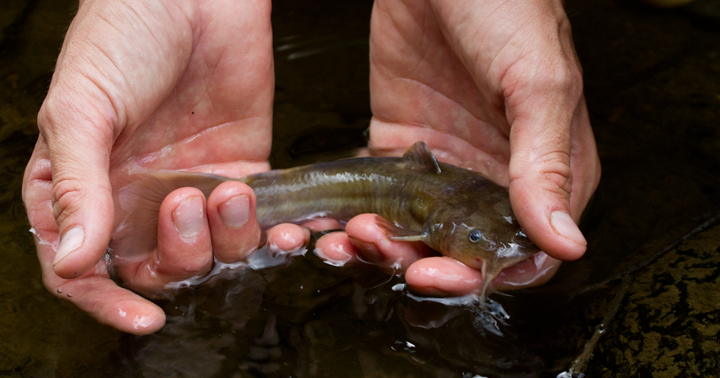 Below: A Stonecat in Garrett Co., Maryland (7/8/2012). 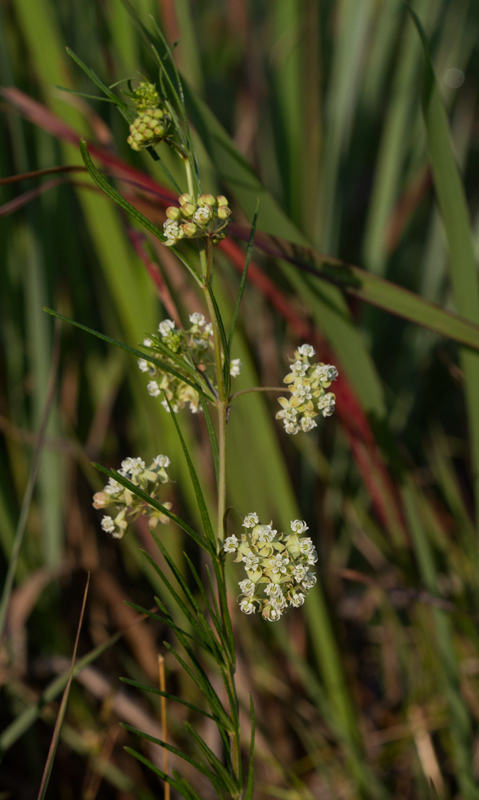 This species is highly state rare (S1) and very local in its Maryland distribution. 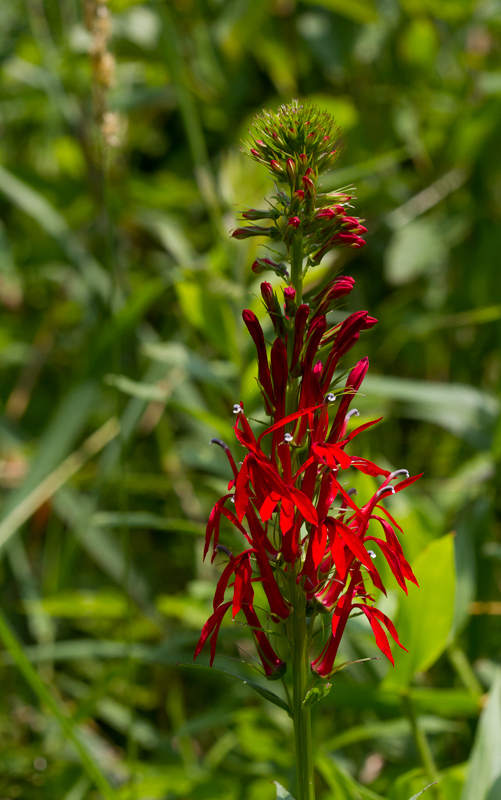 Below: Cardinal Flower blooming in Garrett Co., Maryland (7/8/2012). 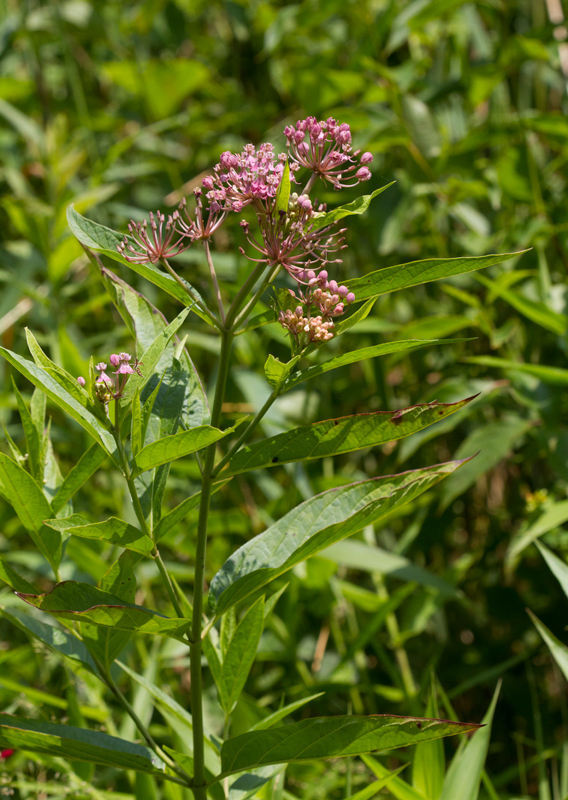 Below: Swamp Milkweed blooming in Garrett Co., Maryland (7/8/2012). 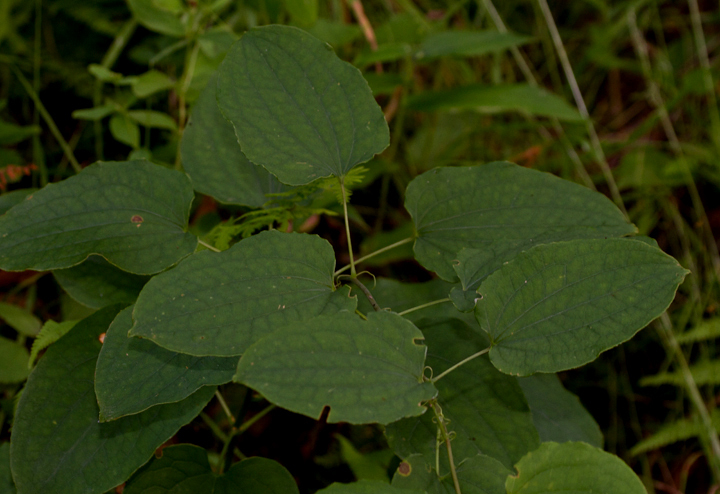 Below: Cucumbertree in Garrett Co., Maryland (7/8/2012). 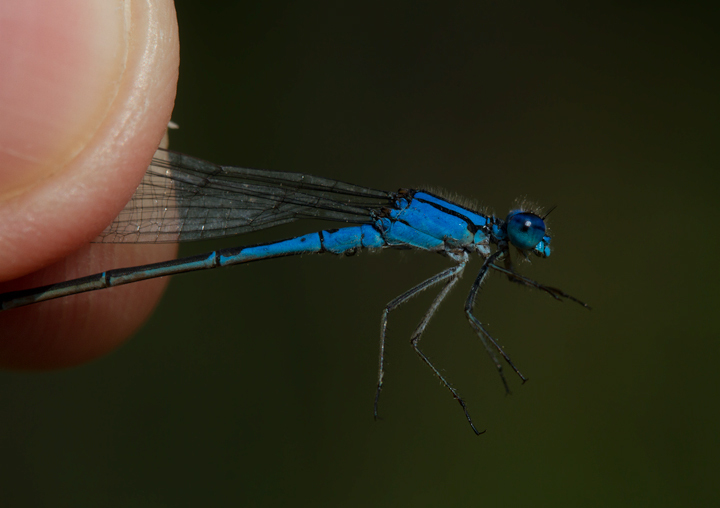 Below: A male Azure Bluet in Garrett Co., Maryland (7/8/2012). 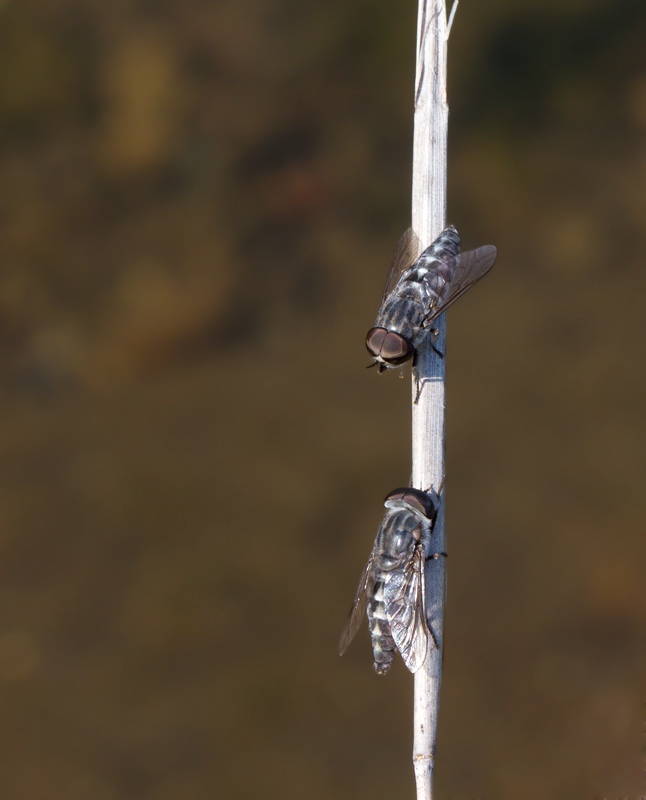 Below: Black Horseflies sharing a moment in Baltimore Co., Maryland (7/1/2012).